Home - Countryside RV Park in Lake Panasoffkee, FL! 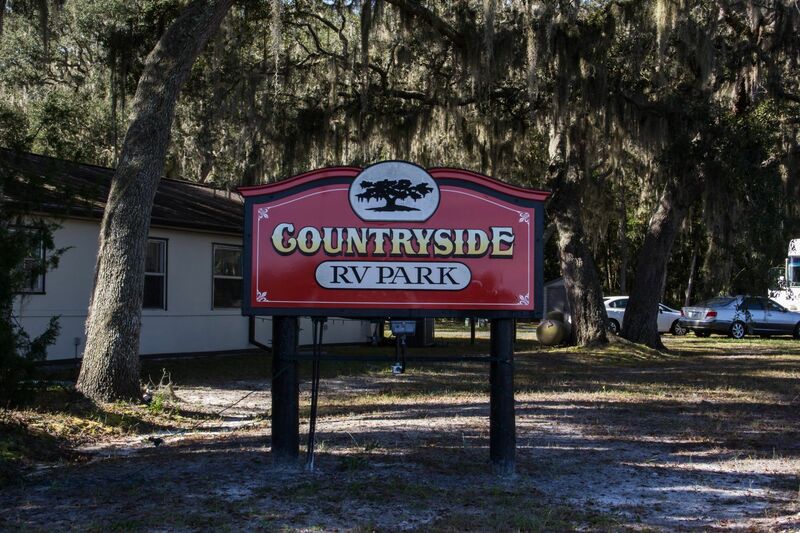 Welcome to Countryside RV Park in Lake Panasoffkee, FL! 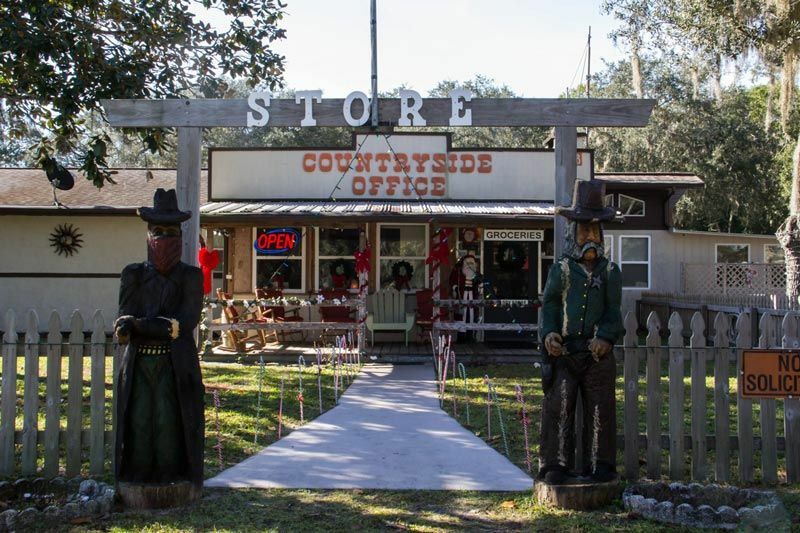 There is so much to do in beautiful, historic Lake Panasoffkee, that whenever you’re going to make Countryside RV Park a vacation destination or a seasonal campground to hang your winter hat, you’ll always wish you had one more day to enjoy. 58 miles from the heart of Orlando, Florida and 49 miles to Tampa Bay allows you the flexibility to enjoying the hustle and bustle of the big city, with attractions like Walt Disney World, Sea World, Busch Gardens or Universal Studios, or simply enjoy the quaint atmosphere of local golf courses, family dining and outdoor activities like fishing or boating. If you’re interested in a seasonal place to hang your “winter hat” that is slightly off the beaten path, yet close enough to the Florida fun spots, you should come join us. 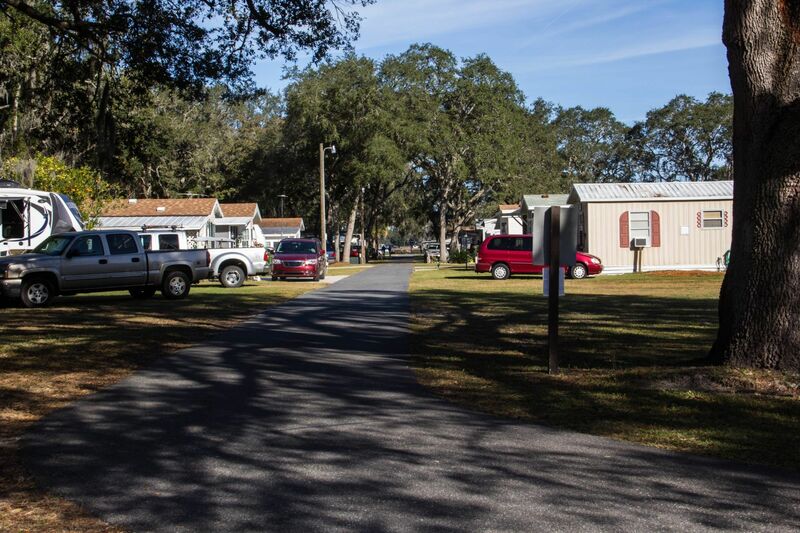 Countryside RV Park is a quaint, clean park of 72 sites situated on 15 acres in “Florida’s Heartland” in beautiful and historic Lake Panasoffkee, Florida. The park was built in 1972 and is going to celebrate it’s 50th Birthday in four more years. Large shade trees cover many of the sites and the property is nestled between quiet pastures on two sides. Nearby, you can enjoy leisurely hikes on flat and level ground as well as smooth bike riding on the many paved back roads. 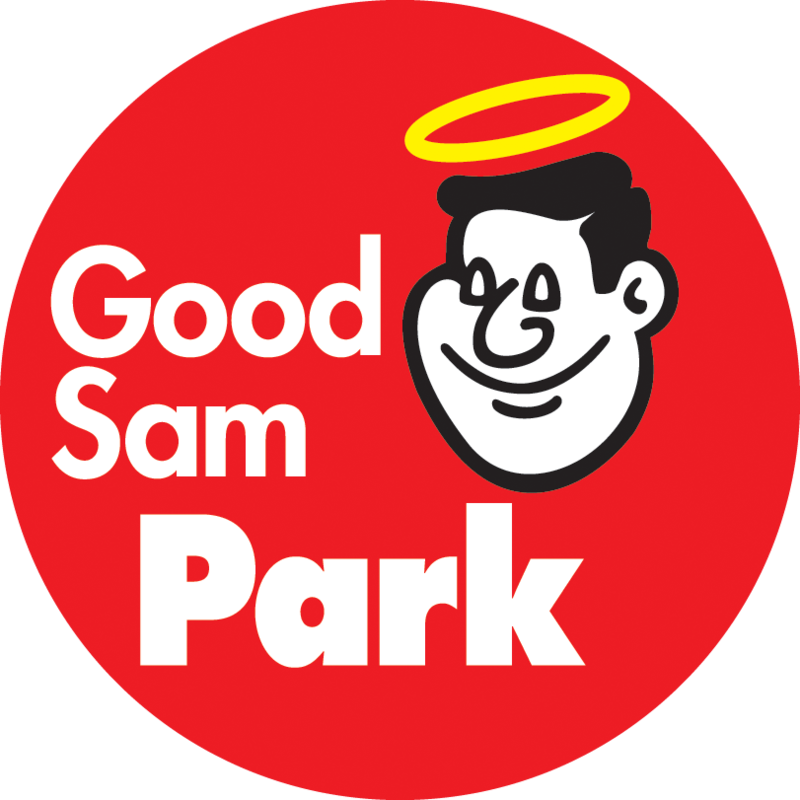 If you’re looking for a clean park with long pull-through sites, many on-site activities, as well as interesting and diverse people from all over the world, then you’ve just found one.